When you’re planning your first road trip with your dog, there are a lot of things to consider! How will he act in the car? How will you keep him safe? What if he has an potty accident while you’re driving? You want to figure these things about before you hit the road, not while you’re driving down the highway! We have a special guest here from The Hunting Dog to share tips from her first time road-tripping with her Boston Terrier! My Boston Terrier, Shiloh, is approaching his six-month birthday, so I figured it was time to take him on a road trip. I must admit that I was skeptical about this venture, since my furry friend was so young and only partially house trained. Surprisingly, he did very well and I awarded him with a special treat for his effort. 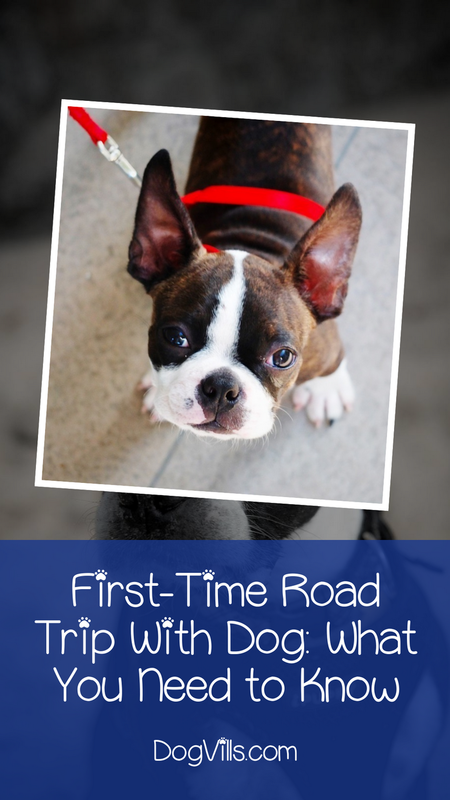 To help you train your young puppy for his or her first road trip, I have provided a few tips below. 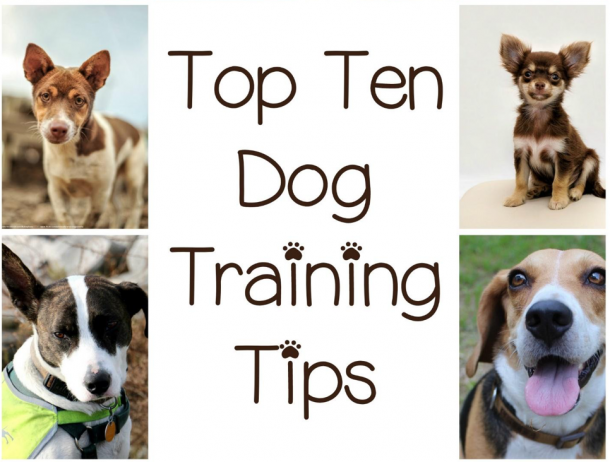 Shiloh is not my first dog, so I have plenty of experience when it comes to housetraining. I knew an accident was inevitable, which is why I took the time to cover the area, where he would be sitting with training pads . These pads are absolutely amazing, as they absorbent and capable of turning liquid into a thick gel. Shiloh did have an accident. The only cleanup required was removing and tossing the used training pads in the trash bin. If you are traveling with a small dog, it is advisable to pad your seats with plenty of training pads. If necessary, you can tape them to the seat, so they will stay in place. I never get into my car without buckling my seatbelt. I am very aware of the dangers that humans face, when they drive on the open highway. Well, these dangers also apply to pets. I previously picked up a seatbelt harness for Shiloh during my last visit to my local pet store. At first, I feared that it would restrict his movements, but it worked wonderfully. I was amazed with how well it worked and installation was a breeze. In fact, it only needed to be attached to my vehicle’s seatbelts. Installation only took 15 seconds and attaching it to Shiloh’s collar was just as quick. He felt very comfortable wearing the harness. It gave me peace of mind just knowing that he would be 100 percent safe, in the event of an accident. I knew that I would eventually scour through the woods with my furry friend. 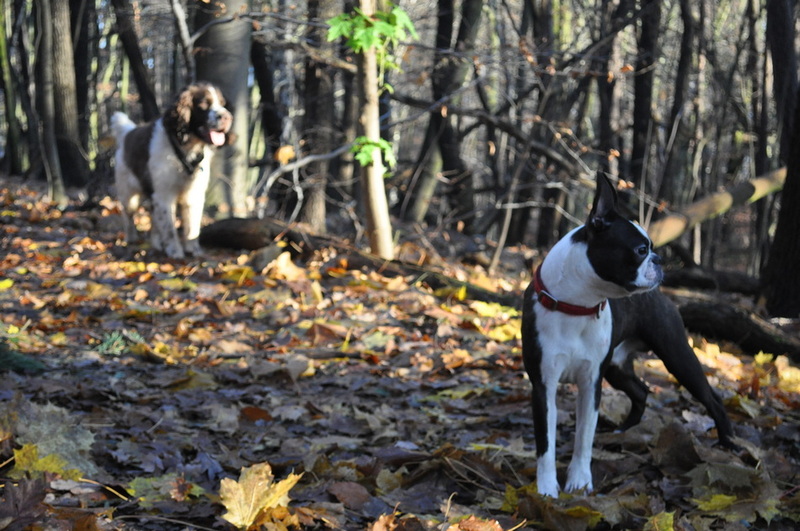 Unfortunately, the woods can present a grave danger for pets. They can run into bears, snakes, ticks and fleas. This is why I went to great lengths to protect my pooch. I made sure that I hade the appropriate supplies to keep ticks and fleas at bay. I kept a keen eye out for snakes and bears. Luckily, I didn’t run into any nuisance wildlife. Otherwise, I might not be writing this story. I strongly recommend using a Seresto flea collar. It worked exceptionally well for Shiloh during our trip and I am confident that it will work well for your pooch as well. There is a good chance that your dog already wears a collar. 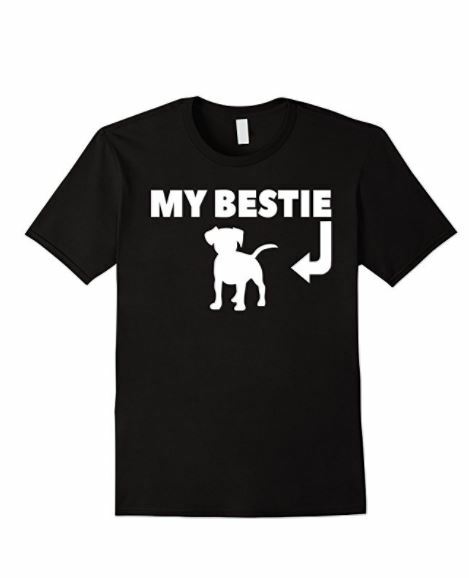 If not, you’ll want to buy one and a leash as quickly as possible. Taking your dog without these items would be incredibly risky. During my journey with Shiloh, I stopped and let him use the little boy’s room several times. Each time I did I made sure to use his leash. After all, I didn’t want my boy running out into the road and getting hit by a car. Your leash will also come in handy when you decide to tour the town or walk through the beautiful parks. Many cities have leash laws, so you will get into trouble if your dog isn’t wearing one. Your road trip is likely going to require you to sit in the car for quite some time. If this is the case, you’ll want to find a way to keep your doggy content all the way. This is why I brought Shiloh’s favorite stuffed animal and chew bone with us. These toys worked exceptionally well. Shiloh never got anxious and he never tried to chew on the seatbelt. He was a good boy for the entire ride. Any good pet owner probably already has their dog tagged and ID. Unfortunately, I was not one of these pet owners, because I usually never let my little friend out of my sight. So, when I got ready for my road trip with Shiloh, I had to go through the entire process of obtaining ID tags. Luckily it is a fairly simple one, as all you need is a simple engraved tag with the dog’s name, owner’s name, and contact information. However, since I had so much time to spare and a little extra cash, I purchased the digital pet ID tag, as well. This digital tag contains what is known as a QR code. This code will direct people to a travel website, where my travel itinerary and contact information is stored. So, if Shiloh gets lost, it will help individuals easily and better track me down, while I was on the road, at work or home. I already have an entire photo album dedicated to Shiloh, so a few more images couldn’t hurt. Road trips are truly one of life’s little pleasures and documenting it with ever-lasting pictures of your dog will make it even more memorable. I even documented my trip with my smartphone and updated my Facebook page with shots of Shiloh and me as we navigated our way to our final destination. About the author: Kimberly is the founder of The-Hunting-Dog, a website which provides research and information about hunting breeds of dogs. Have you gone on a road trip with your dog? Share your favorite tips below!